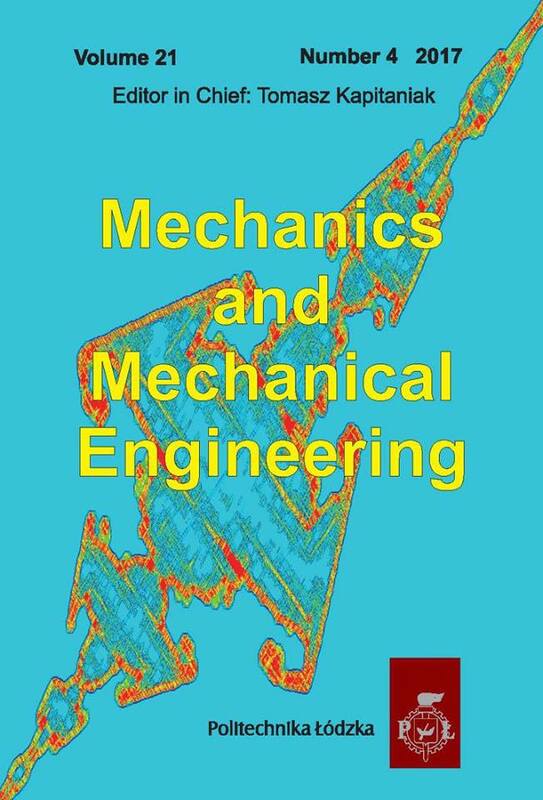 Mechanics and Mechanical Engineering publishes original papers, notes, and invited review articles from all fields of theoretical and applied mechanics as well as mechanical engineering. In addition to the classical fields, such as Rigid Body Dynamics, Elasticity, Plasticity, Hydrodynamics and Gas Dynamics, it gives special attention to recently developed and boundary areas of mechanics. As a rule, only contributions written in English will be accepted. The journal is published in its original version in paper print and electronic versions.